All photos in this post were taken by Colleen of XXIII Photo Studio. You can check her out on Instagram here. 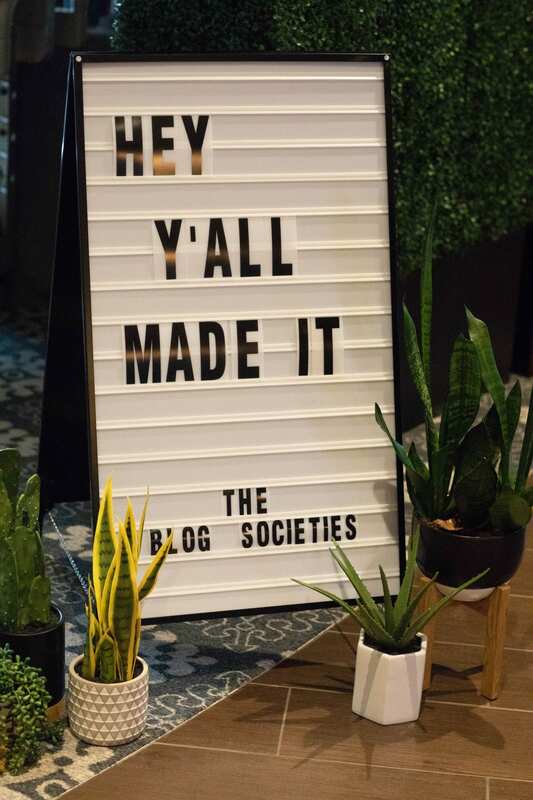 I had such a great experience attended The Blog Societies Conference (#TBScon) in Alpharetta, Georgia last month. 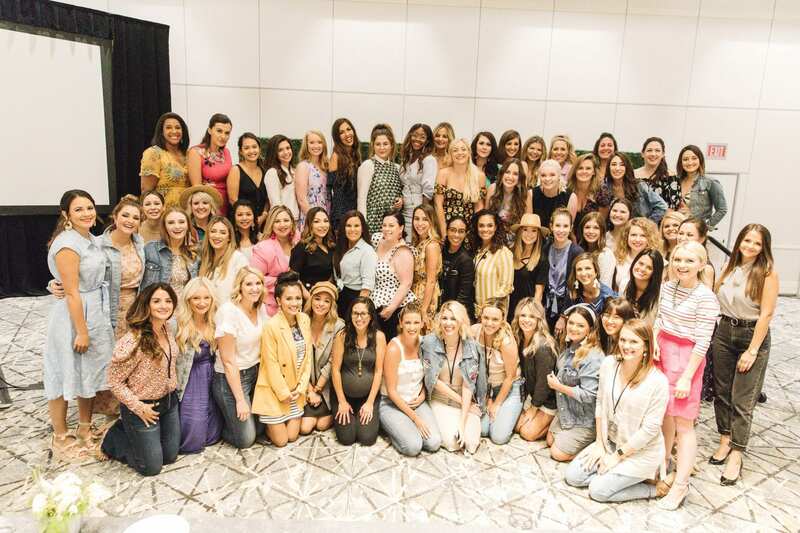 This was my very first blogging conference–you can read here about why I chose to go. 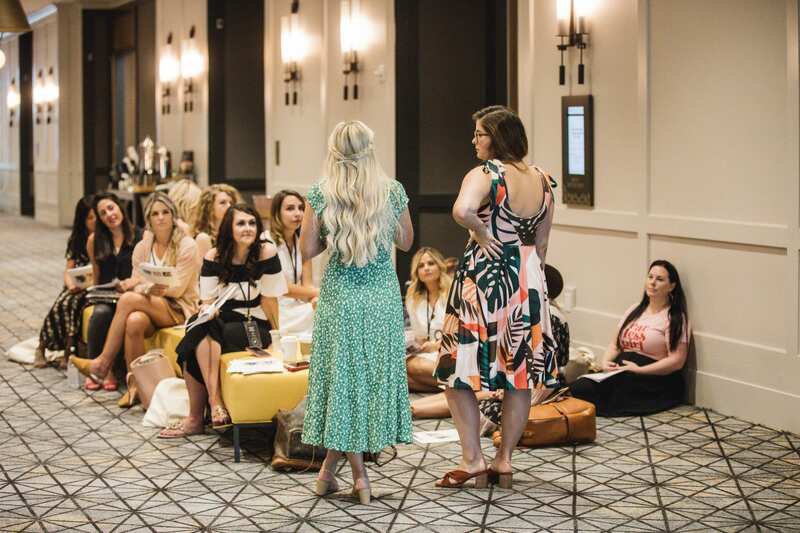 Anyways, you may be wondering what does a blogging conference look like, so I thought I’d share a recap of #TBScon and some tips for attending a blogging conference. 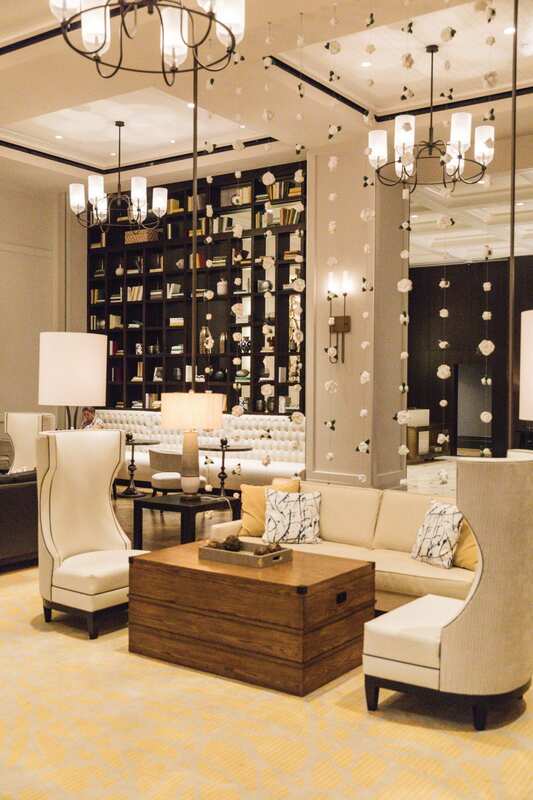 Recap of The Blog Societies Conference: What Happens at a Blog Conference? The blogging conference was three days long and was held at Avalon, which is a small all-inclusive community with a hotel, shops, restaurants, etc. I arrived in town at about 4:30 p.m. on Thursday night, and went straight to dinner with Sew Sarah R at El Felix. Afterwards, I went straight to the hotel to get ready and head to the welcome party at 7 p.m. The welcome party was a mingle-type deal. 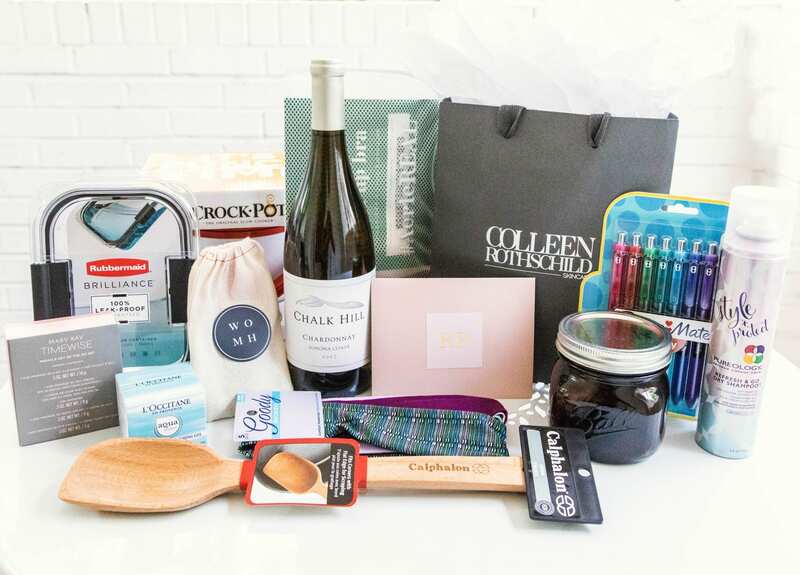 Brands were also present with some amazing swag. 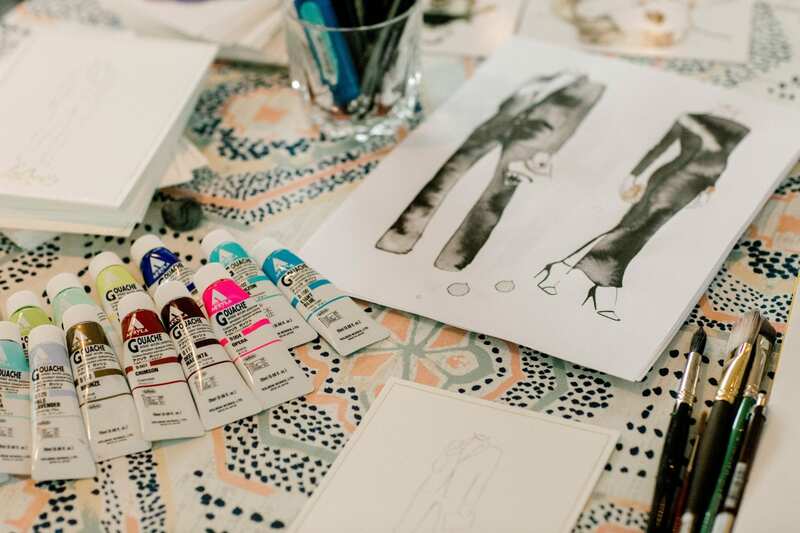 Kendra Scott was handing out goody bags containing a piece from their 2018 fall line, and they had a fashion illustrator at their table as well. 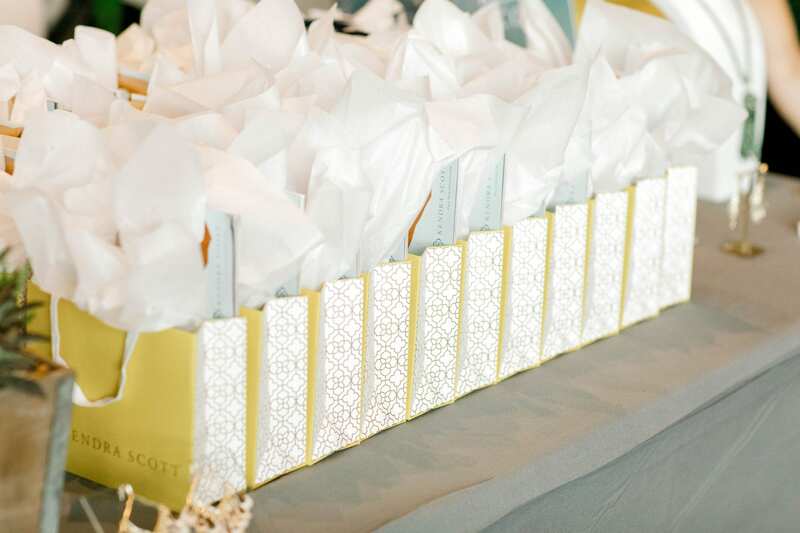 Vera Bradley, who sent out travel bags beforehand, had a table set up with totes, beach towels, and other items. 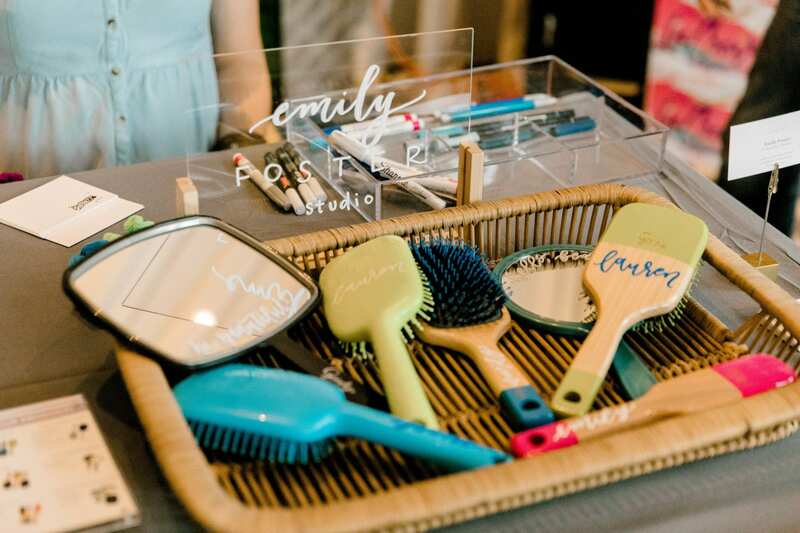 Goody was personalizing a hair brush or mirror for everyone. Dry Bar had a hair station set up where they were doing quick style refreshes and handing out hair products. 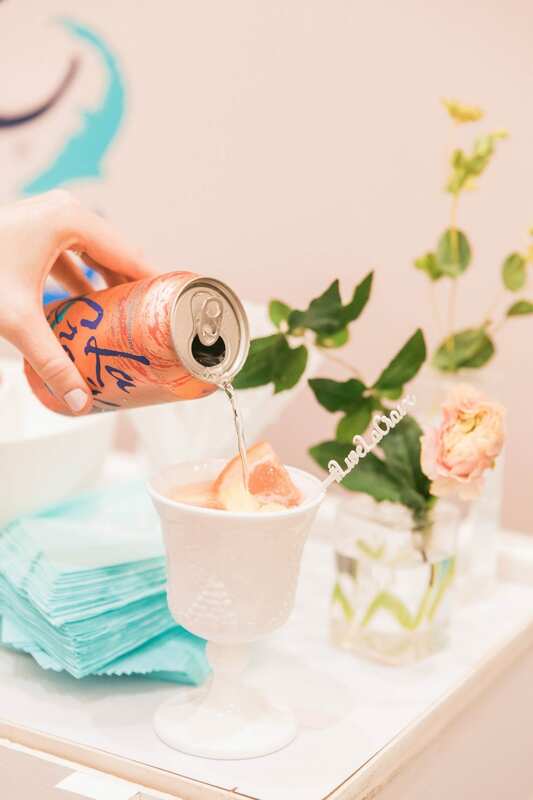 La Croix had a cute setup with a photo booth, Popsockets, and other fun items. Dress Up was showing off some of their cute fall line, and gifted everyone a pair of earrings and a necklace. It was great to meet people I’d been friends with for quite awhile and make new connections. Friday started early, with breakfast at 8:15 a.m. The workshops started at 9 a.m., with a break for lunch at 12:30 p.m., followed by two more workshops beginning at 1:30 p.m. When signing up for the conference, you could select your workshop preferences. 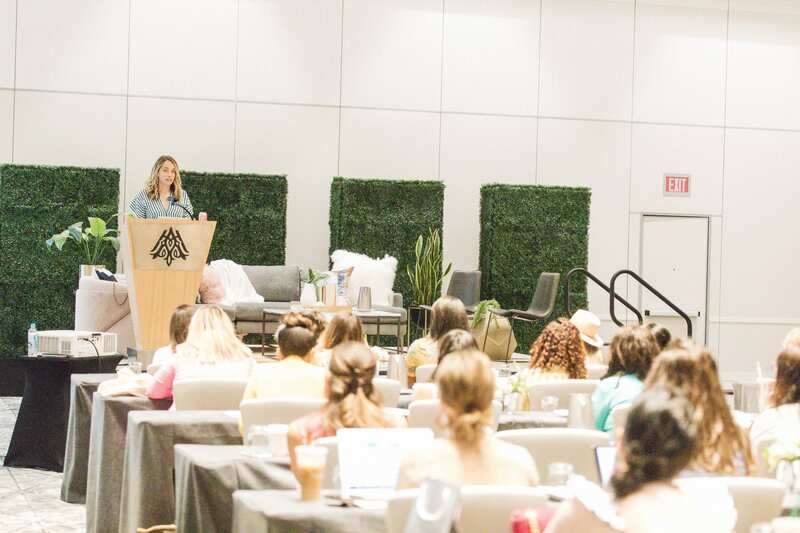 The workshops I attended where Photography, Social Media (marketing), Travel Blogging, and SEO & Design. There were also workshops on accounting and contracts. For the most part, I found the workshops to be very helpful and informative. Lunch was sponsored by both Mud Pie and Goody. 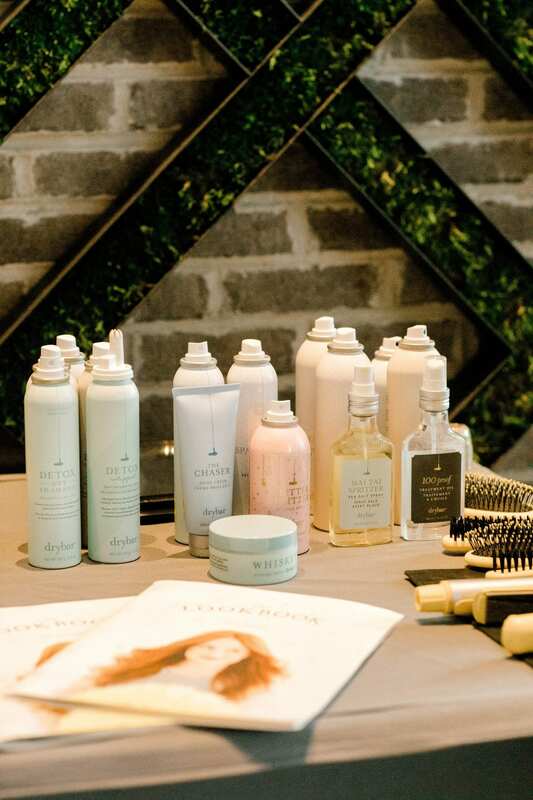 Goody had a braid bar set up, while Mud Pie was showcasing their Fall 2018 line, which is expanding their brand. 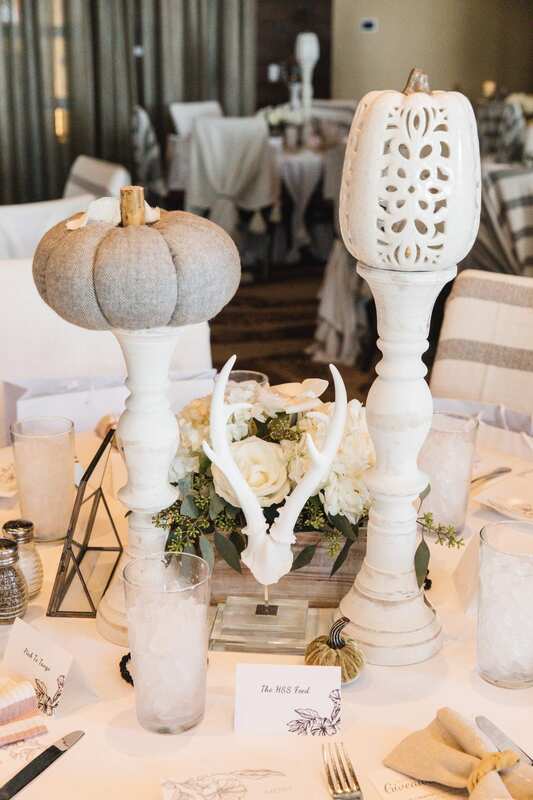 They also incorporated their brands into the decorations (think Mud Pie fall napkins tied with Goody scrunchies). 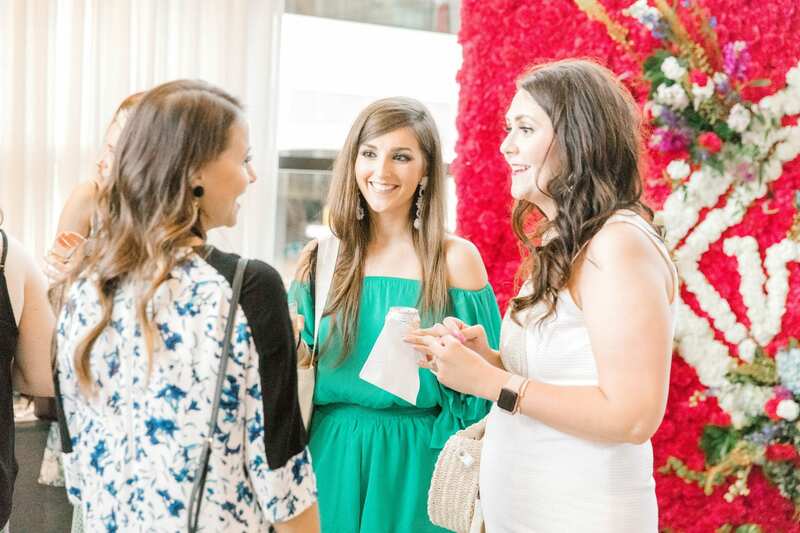 I love that the brands collaboratively worked together to pull off the cutest luncheon! 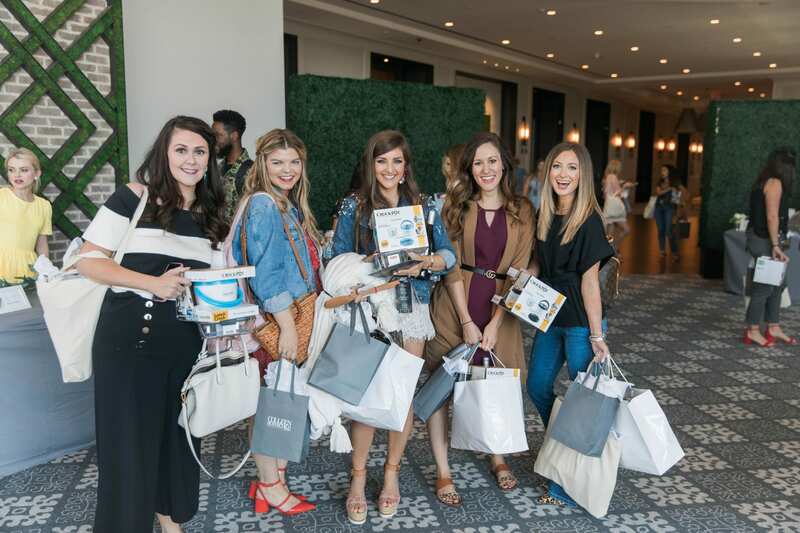 Afterwards, we had a Swag Grab with even more brands at 4 p.m., with the rest of our evening free. 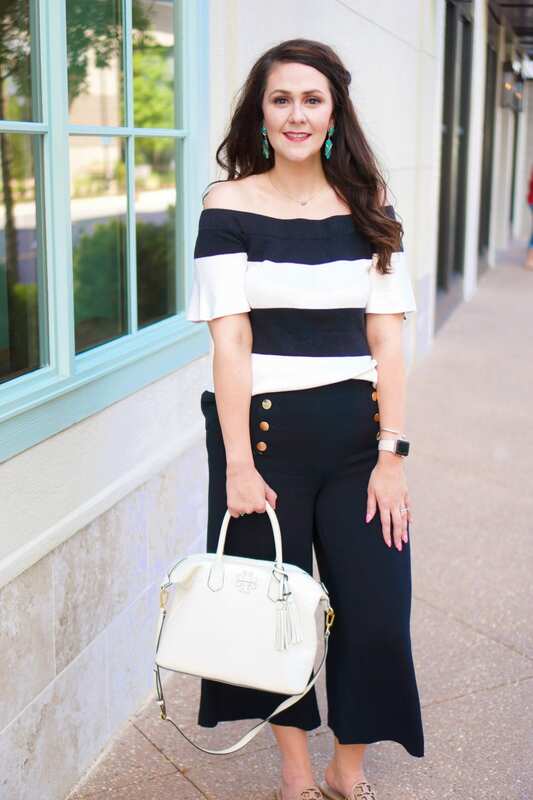 I ended up having dinner with Lawyer Lookbook at Coletta, then took Kane out to the pool. The last day, Saturday, started just as early with breakfast at 8:15 a.m. that was sponsored my La Croix, which was super Instagrammable. 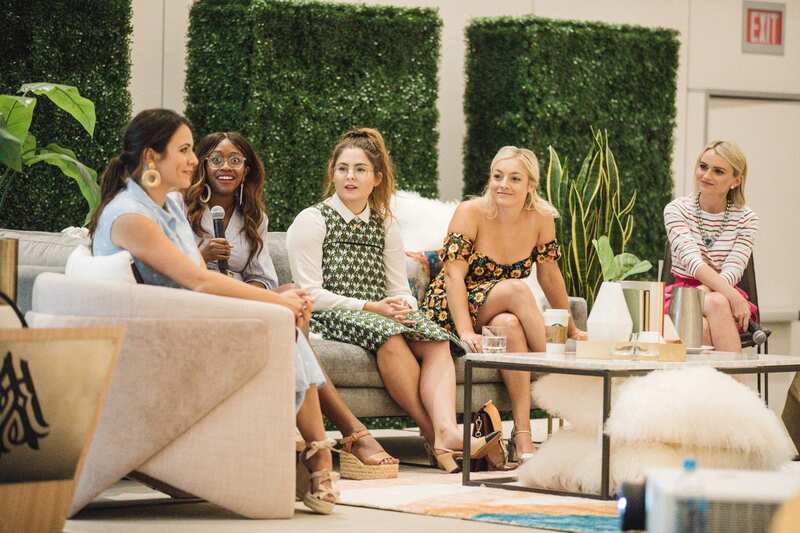 Afterwards, we heard from Grace Atwood of The Stripe, who was very inspirational, as well as Brittany from Lawyer Lookbook, who spoke about FTC Compliance. 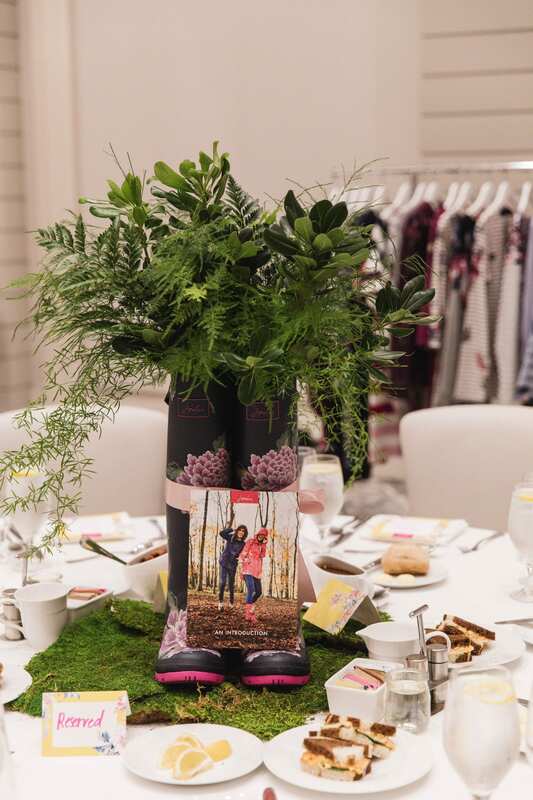 Lunch with Joules followed at 12:30 p.m.–I’m in love with their bright colors and fun patterns! 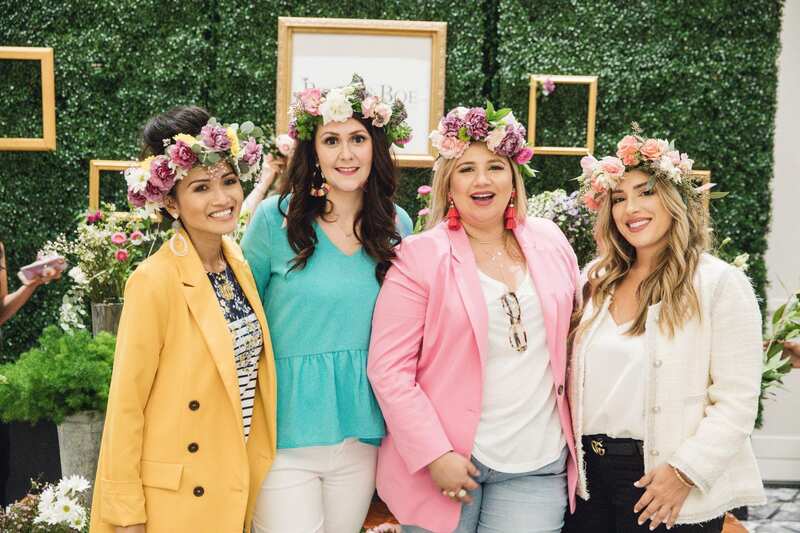 Finally, the conference wrapped up with a fun Creative Breakout session at 2 p.m., which was making floral crowns with Birdie and Boe and the Bearded Florist. Even Kane and Karoline got in on the last session, which was fun! Overall, #TBScon was a great experience! It exceeded all of my expectations and I plan to go back next year if possible. Sounds like a great experience. I love all the free stuff you got!